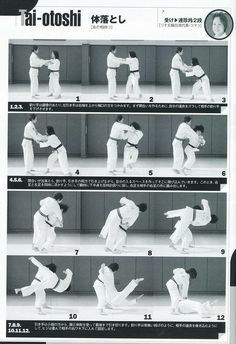 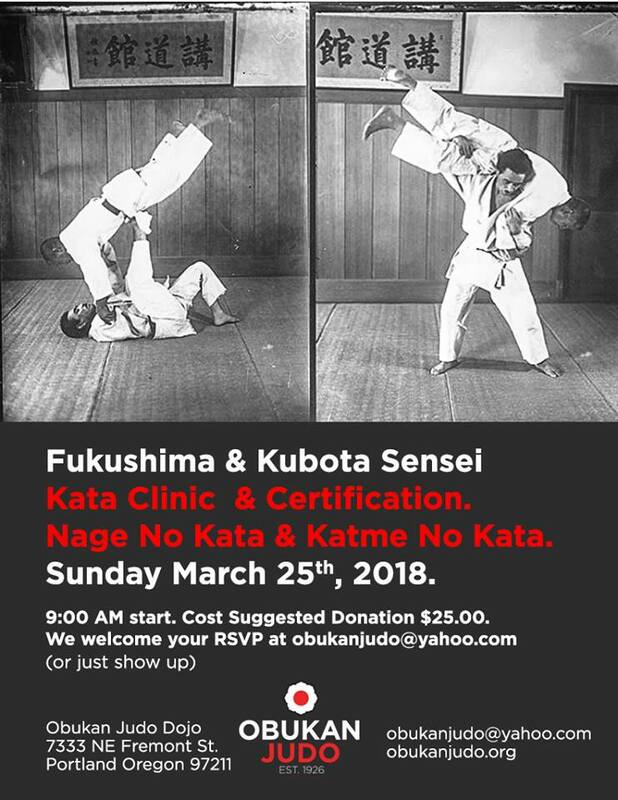 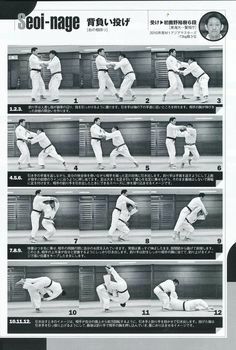 Quick reference from sensei Adams, always a good source! 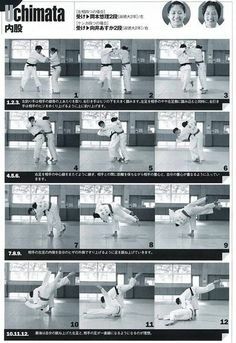 Download the article, it’s awesome! 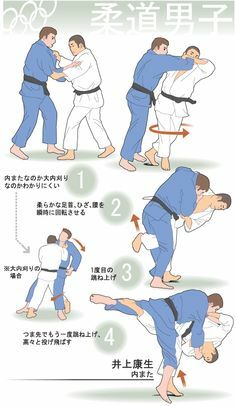 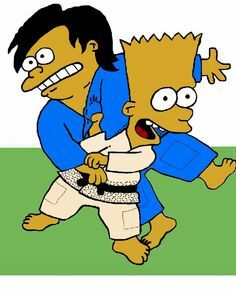 This entry was posted in Article, Photos, Tachi Waza and tagged #martialarts, article, coaching, judo, ojukan on November 12, 2015 by Jiggy.